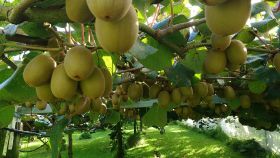 Seeka will pocket around NZ$6.1m (US$4.5m) from the sale of some of its shares in single desk kiwifruit marketer Zespri. 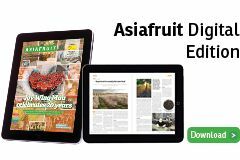 The move comes just weeks after Zespri announced changes to its constitution regarding shareholder ownership, as voted for by over 75 per cent of shareholders. According to Zespri, the overhaul addresses a problem of misalignment between growers who supply kiwifruit to Zespri and people who own shares in Zespri. Among the resolutions was a proviso for Zespri to buy back shares of those who voted against the changes, should they wish to sell. 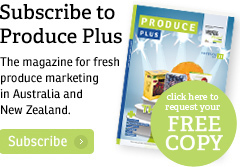 Speaking with TVNZ, Zespri chief executive Michael Franks confirmed Seeka was in this group and would therefore exercise its minority buyout rights. "We didn't support them but the vote was passed," Franks explained. It is understood Seeka will part with over 740,500 shares at a price of NZ$8.25 per share. According to TVNZ, Seeka holds 1.78m Zespri shares - about 1.5 per cent of shares on issue. The per share price compares favourably to the carrying value of NZ$8.22 per share as of 31 December 2017. In a statement released via the New Zealand Stock Exchange, Seeka said the income from the share sale would be used to fund capital expenditure and repay debt. The transaction is expected to be completed by 10 April.